Port is a well-known multifaceted full-bodied dessert wine produced in the mountainous reaches of the Douro Valley in Portugal. This rich, sweet red wine comes in an assortment of styles including red, vintage, white and rose and is characterized by a touch of viscousness and high alcohol content which make it the perfect digestif for rinsing your palate after a delightful meal. 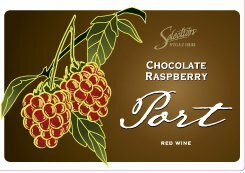 What Does Port Taste Like? Port has a wealth of diverse flavors. And while the flavors depend on the grapes used, on most occasions, you can detect notes of raspberry, chocolate sauce, blackberry, cinnamon, and caramel. There are also different types of Port Wine all of which have different distinct flavors. White Port has a more citrus flavor with notes of roasted nuts, apricot, and baked apple; Tawny has strong flavors of hazelnut, nut, caramel, fig and clog; Ruby is known for its intense flavors reminiscent of chocolate and berry flavors, and Rose is basically a mix of violet, caramel and strawberry flavors. 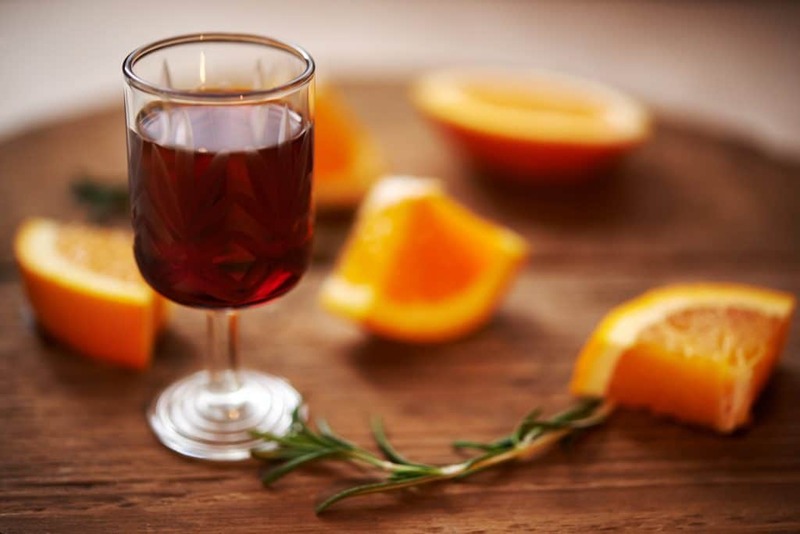 When you serve Port Wine, there are a few things you need to put into perspective. The type of glass you’re serving it in and the serving size among other things. Port is best served below room temperature at about 60 degrees F (16 degrees C) in portions of 3 oz in official Port Wine or dessert glasses. This is because it has a particularly high alcohol content and is much sweeter than other wines. 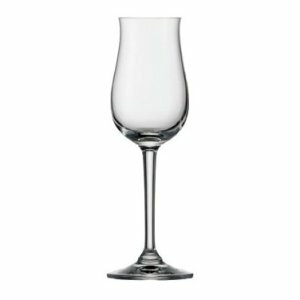 However, if you do not have official Port Wine glasses or dessert glasses, you can use sparkling wine glasses or white wine glasses. For Rose and White Port, however, you want to go a bit colder to about 4-10 degrees C.
Port is very versatile and pairs wonderfully with savory foods like wild game and roasted meats, dried fruits, richly flavored cheese such as washed rind cheese and blue cheese, charcuterie, walnuts, caramel and chocolate desserts and even smoked and salted nuts. Red Port is also quite delicious when paired with duck confit or rare duck breast too. Port Wine comes in an assortment of different styles that mostly fall into four main categories. Ruby is a deep red Port Wine that is reminiscent of blackcurrant, blackberry, and cherry. It includes Crusted, Late Bottled Vintage (LBV)), Vintage and Ruby Port. Tawny is a mellow and elegant barrel aged Port Wine that combines delicate fruit notes with rich aromas of butterscotch and fine oak wood. It has strong flavors of fig, caramel, nut, hazelnut and clove and wonderfully pairs with nuts, desserts, and cheeses. Often brewed from a perfect blend of indigenous white grapes, White Port is a lighter Port Wine with a citrus flavor and distinct notes of roasted nuts, apricot, and baked apple. Rose Port is a newer variation of Port Wine. It has a notably sweet jammy note that adds to its sweet flavor and has more berry flavors which include raspberry, strawberry and cranberry sauce. One of the fascinating aspects about Port Wine is that it is built from the blended synergy of 52 indigenous grapes among them being the Tinta Barroca, Touriga Franca, Tinta Cao and Touriga Nacional. All of which adds a unique flavor to the blend to give it a sublime mellowness and complexity. Originally, Port was fermented in lagares, where the grapes were often stomped by foot while the wine fermented. However, with technology came automatic lagares which have feet like structures that instead stomp the grapes. 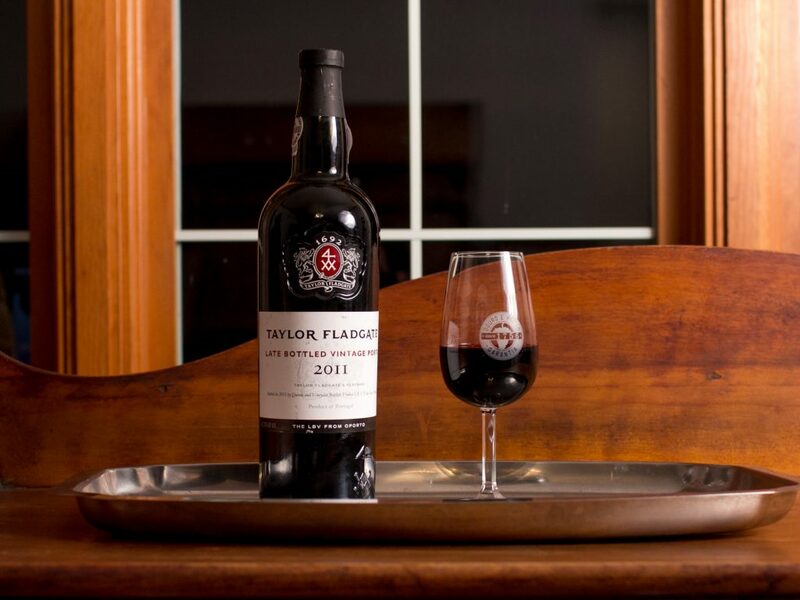 The best way to serve Port Wine is straight up in a proper Port Wine glass. It’s much smaller than a regular wine glass and has a serving size of about 3oz which is preferred especially considering that Port Wine has a higher alcohol content. 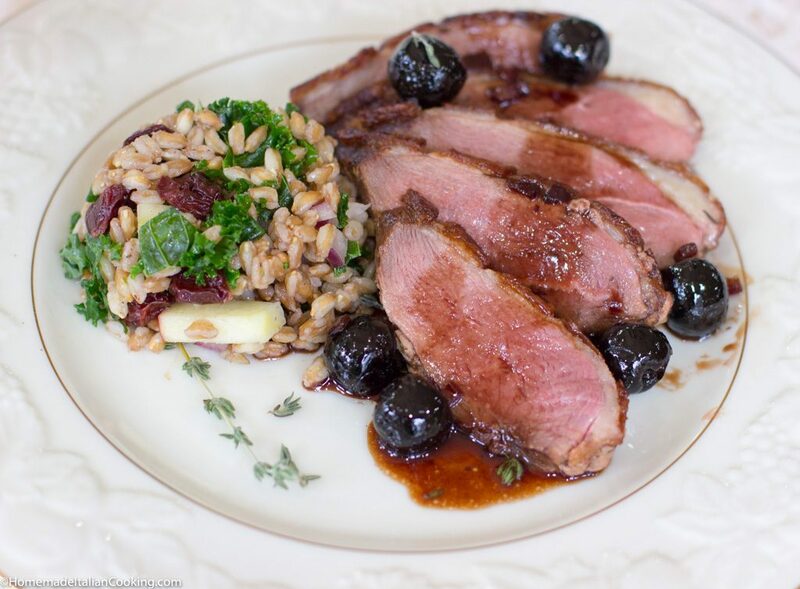 Wine is a great recipe if you want to add some rich fruity feel to your food. And Port is no exception. From using it as a reduction for your savory and sweet dishes to adding it to your sweet gooey chocolate sauces and chocolate cakes everything goes. If you like, you can simmer the Port Wine and reduce it to a thick sauce and then use the sauce to dress your dishes. Which Port is Used in Cooking? For cooking, Ruby Port is your best bet. It is affordable and has a youthful fruity character that gives your food lip-smacking sweetness. What’s more, it helps tame the stronger flavors of aged and blue cheeses and creates a great contrast with bitter dark chocolate. For a recipe that calls for Port Wine, you can use ¼ part sugar, 1-part brandy or vodka and two parts dry bold red wine because it offers the same thickness. It won’t be the same, but it’ll work. How Long Before Port Goes Off After Opening? Most Port wines remain fresh for about two weeks or even a month depending on the style. However, depending on how you preserve it, it could be longer. Most times, when you keep it in a cool dark place, it could remain viable for a much longer period of time. How Long Will Port Cellar? The beauty of Port Wine is that while most Ports you buy from a supermarket are not designed for long-term storage, there are a few vintage variety Port Wines such as Vintage Port, Crusted Ports and some Colheitas varieties that can be cellared for the long term. However, that’s not to say that you can’t enjoy them young. Port is no doubt a remarkable and unique wine and one that you’d do well to have in your wine cellar. Prosecco vs Champagne: Which one is right for you?